Summer Camp is filling quickly! Register now to save your spot with the Camp Fitch Bunch this summer! 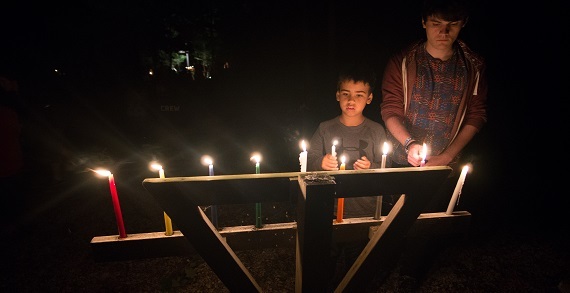 Camp Fitch's century-old, classic sleep-away summer camp on Lake Erie provides boys and girls ages 6-16 with a holistically safe, values-driven community where they discover friendship and achievement. Kids feel like they belong here among our carefully vetted, highly committed, and caring staff who create transformative experiences on a gorgeous and well-maintained site on the shore of Lake Erie. With a wide range of activities in the water, on horseback, and working with their hands, a week at Fitch will make a forever impact. Parents rave about the value of the Fitch experience, often sharing with us that their children return home a more compassionate and communicative person. Many former campers cite their time at Fitch set them on a positive trajectory into a successful, satisfied adult.Camp Fitch is accredited by the American Camp Association and conducts an annual review of our operations. Parents are looking for engaging experiences that complement the goals that they have for their kids’ development such as enhancing their social network with quality friendships, improving their self-efficacy, and reassuring them that the values they teach and model as parents are relevant. The most important asset of a great camp is the staff that care for your child. At Camp Fitch, we have a very high staff return rate. Most of our staff grew up through our progressive leadership development sequence and our key leadership have each been at Fitch for decades. Since our minimum counselor age is 18 years old, most of our staff are college students: tomorrow’s teachers and child-care experts who are carefully selected with a proven track record of leadership and positive role-modeling. We require an intensive, on-site week-long orientation and skill-building session for all of our staff who learn to listen to each child and create a nurturing environment. 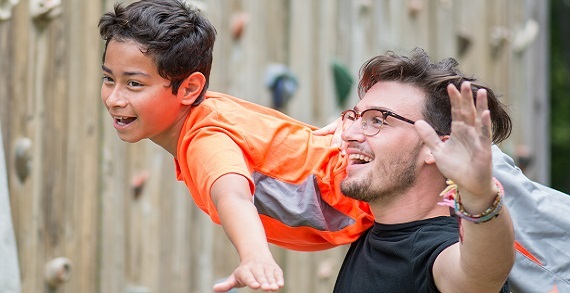 While Camp Fitch offers an impressive array of activities at our Lake Erie waterfront, state-of-the-art equestrian center, climbing tower, swimming pool, inland lake, and visual arts center, we recognize that these activities are a means to an end. The Fitch experience is designed to forge strong friendships that last a lifetime and solidify kids’ growing sense that they can reach goals for which they have passion and apply persistence. Budding friendships are nurtured by our attentive staff and through daily group discussions about values like honesty, caring, and respect. Our wide spectrum of activities are the tool we use to provide an avenue for each kid to make meaningful accomplishments and experience powerful examples of effort impacting outcome. $670 for the Flagship Experience; financial assistance is available. 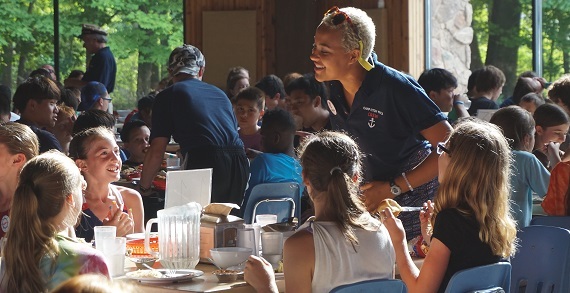 Want to learn more about Camp Fitch's summer camp programs? Call 877-863-4824 or visit online at campfitchymca.org. Register online at campfitchymca.org/register or call 877.863.4824 to reserve a spot. Tours are also available upon request weekdays, evenings or weekends. Spots are filling fast!